Midi Smiddy – Challenge Complete! 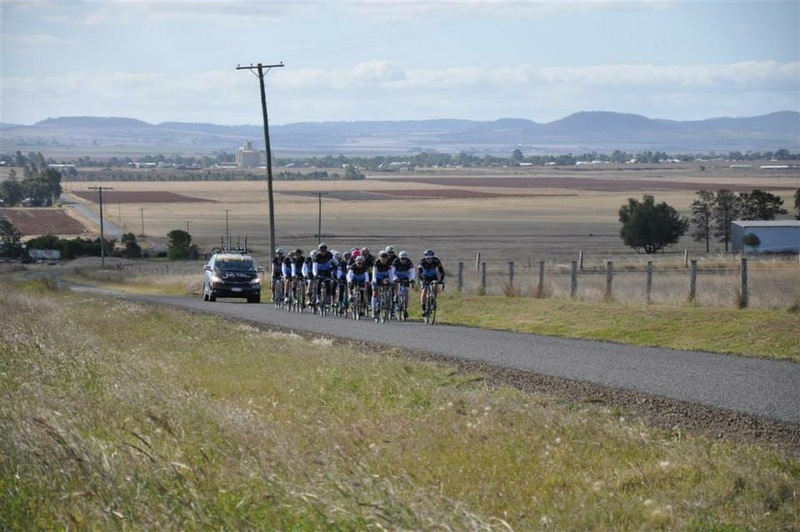 On the 22-24 May 2015 our Torque Toyota Smiddy Cycling Team; Jeff Mckeon, Paul Craig and Anthony Woodbury completed the gruelling 3 day, 570 km Midi Smiddy journey to raise funds for cancer research. The team has raised a combined $2120 and are still seeking to raise a further $2800 to reach their goal. The event overall raised more than $30,000 and contributes to the charities $5 million funds raised to date. The Midi Challenge started in Brisbane, from their our team travelled to Toowoomba (205km), then pushed on from Toowoomba to Warwick (159km) before cruising down from Warwick back to Brisbane (216km). The major beneficiary of Smiling for Smiddy is the Mater Foundation where funds support research into melanoma, breast, ovarian and prostate cancer as well as complementary therapies for cancer patients.